SkyHook Tree specializes in acreage surveying and consistent maintenance procedures throughout the Boston area. Some trees are unsafe to have around your home and play areas. 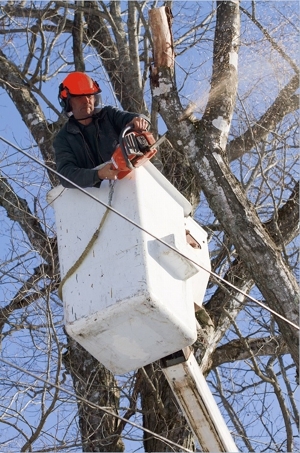 Call us at (774) 293-4173 for a free survey to help keep your family and home safe from tree damage. The best and safest method of removing stumps is stump grinding. Whether you are trying to get rid of a stubborn stump, or remove several large stumps after a tree removal, SkyHook Tree can handle it! We will also either remove the grindings or leave them for you to use, it's your choice! Emergency Tree Removal - 24 Hours A Day, 7 Days A Week! Copyright © 2018 skyhooktreema.com All rights reserved.